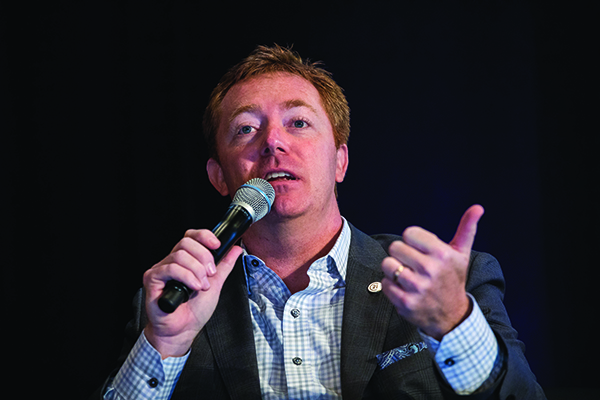 Call it a facelift or a “refresh,” we’re in the age of the rebrand, when brokerages are pivoting, aligning with changing consumer needs and redefining their role in transactions. 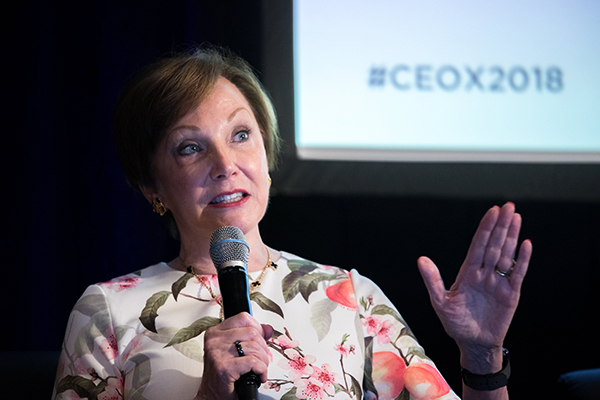 At RISMedia’s 2018 Real Estate CEO Exchange, held in New York City September 5 and 6, brands and brokers discussed how they embarked on their revamp—and the pitfalls in the process. Bookended by both goals, the brand was reintroduced this spring, abandoning the gold house in its logo for a mellower, more sophisticated tone, along with a fresh seal and signage. According to Bailey, the concept and design were driven by the “it’ names today—companies with deeply entrenched followings and recognition. The change was embraced by many, and met with opposition by others—an outcome Bailey expected, given the organization’s sheer size. For Halstead, a fixture in the New York City region, the brand’s growth necessitated a shake-up. Though founded in 1984, the company has expanded at a quickened pace in the past 12 years, growing from six offices in 2006 to 38 in three states today. The brand’s green palette was retired this spring, along with its “H” motif, and the company nixed “Property” from its name—all to better connect with consumers. The result? An iconographic logo (with the option to rotate), and colors different to each marketplace: Manhattan, the Boroughs and the suburbs. The change was not without missteps, noted Ramirez—and ego can be an issue, especially for those heavily invested. 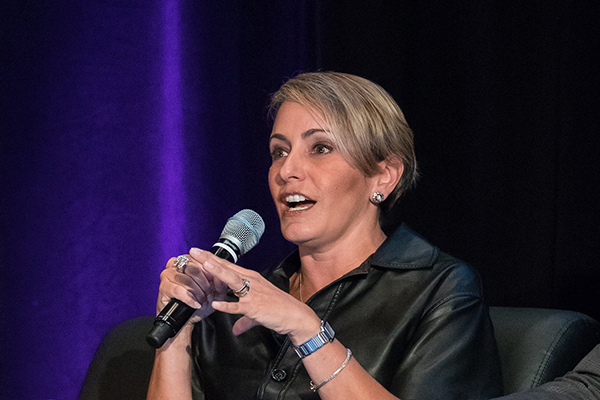 Ramirez herself co-founded the firm with Clark Halstead, and was involved in the marketing of the organization from the outset. “You’re the one that created what was in that mirror, so it’s hard to look at what you thought were great, bold moves and [say] ‘Maybe these aren’t so great and bold anymore,” she shared. In Berkeley, Calif., a brokerage with 40 years in the marketplace recognized it was time for an update, as well—no easy feat, given the area’s counterculture leanings. Red Oak Realty’s symbol, a tree, was well-known, but needed a refresh. With an agency on tap, Red Oak created a new palette with several shades, which would be applicable to a freshening-up in the future. There were challenges during the process, including assessing the company’s goals and timing. “Sometimes it felt like working with a psychologist, where you had to talk about what you wanted, the next generation, where you saw the company going…all of that had to be taken into account,” Bergmark said. While buy-in is critical, announcing the change prematurely can set you back, she noted. In an astonishing turnaround, Century 21 completed its rebrand in five months, with execution now in the works; Halstead and Red Oak took a little longer, though still on the fast track, at roughly two years. Although an arduous—and for some, ongoing—undertaking, Bailey, Bergmark and Ramirez were in agreement: the results speak for themselves. The post Making the Move to Rebrand: Is It Worth It? appeared first on RISMedia.